The possibility of mapping the linguistic and conceptual changes which characterise and quite possibly inaugurated modernity has long been a holy grail of the arts and humanities. The Early Modern period was an era of profound linguistic and conceptual change which scholars recognise as the bridge between the medieval and modern worlds. 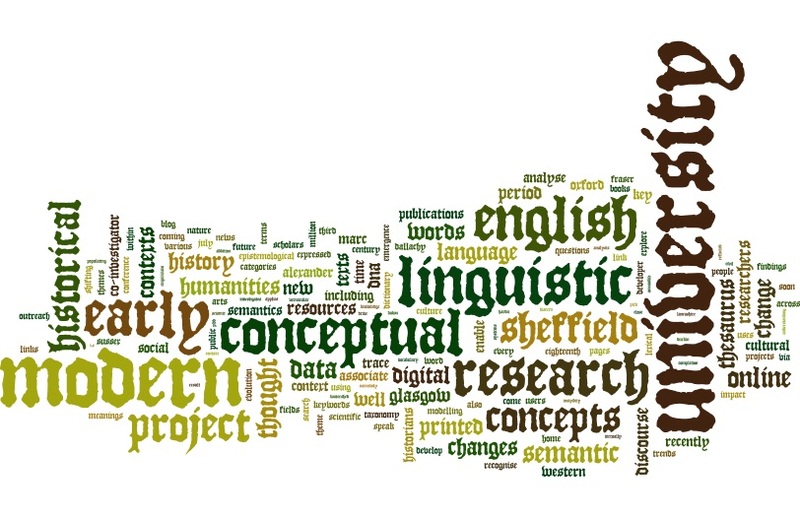 Linguistic historians demonstrate that vernacular varieties of English underwent dramatic transformations between the 16th and 17th centuries. Literary historians recognise Early Modern literature as a formative and watershed moment in European culture. Historians attuned to the conceptual dimensions of their subject—including economic, social, cultural, political, and scientific perspectives—have argued for seismic shifts in the systems of thought underpinning Early Modern behaviour and practices. The period yields key concepts that are primary in shaping our understanding of the emergence of modern culture, the nature of historical thought, and conceptual history. Such key concepts are reflected in the emergence, evolution, and sometimes disappearance of social and cultural keywords such as modern, civil, liberty, empiricism, and many more.